A loan of $1,325 helped to pay for cartons of biscuits, noodles, rice, canned goods, and bales of sugar for her general store. Rose is 62 years old and widowed with six children. She lives in a community east of Honiara, the capital city of the Solomon Islands. Rose owns and runs a small retail shop in her community selling basic food items like canned goods, rice, sugar, biscuits, noodles and snacks to earn a living. She has been running this shop for three years. With her previous loans, she was able to start up her business and meet her children's needs. With the help of SPBD staff on how to run and manage a business, her business is growing smoothly and she is earning a very good income. 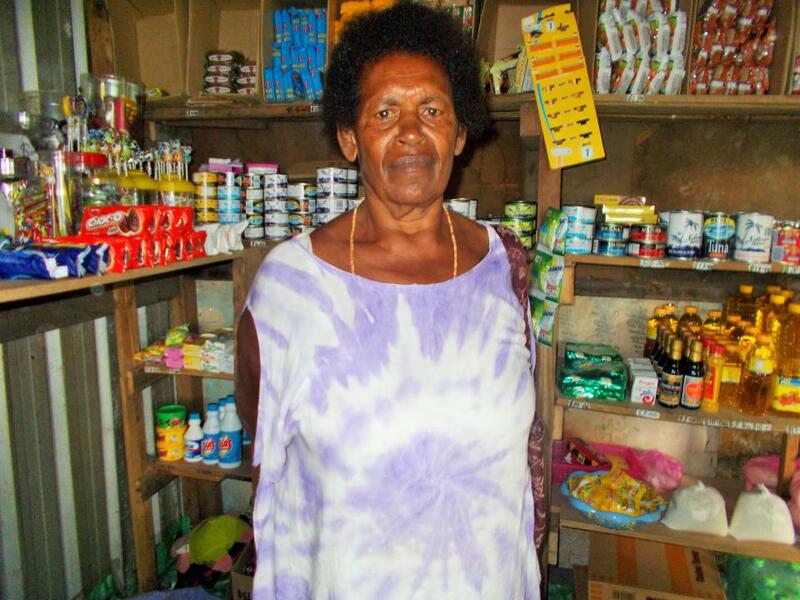 Rose is now applying for a new loan to buy more goods to increase her stock and to help maintain her business. She planned to use her profits to pay for her children's school fees. She joined SPBD in 2014 to gain access to financial services.